Is curiosity getting the better of you? Are you looking for a place that will impact your thoughts? Travelling the world is something that leaves an impact on your being, regardless of whether you’re searching for it or not. In every place you visit, a little piece of you is left behind and is replaced with something new. 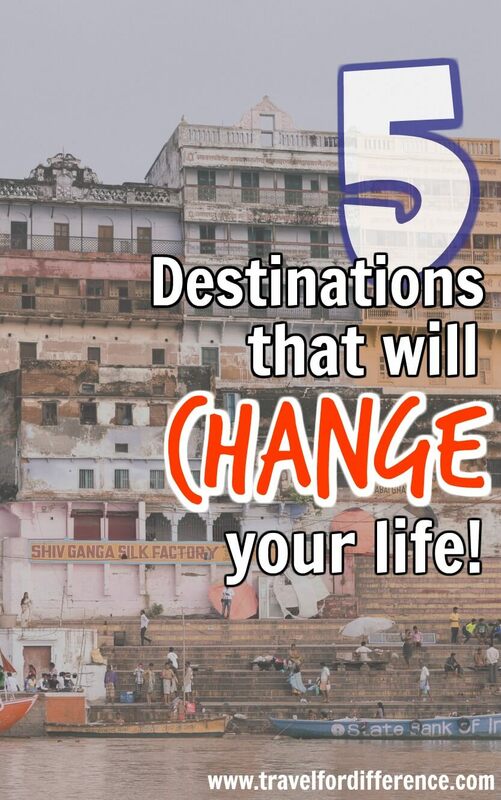 Here is a list of 5 inspiring destinations that are bound to change your life; some that completely influenced who I am today, and some that are at the very top of my bucket list. If you’re wanting to visit a beautiful destination that will allow you to learn and grow into the person you were destined to be, here are the places for you! For me, Kenya was a destination that taught me so much about diversity; to not judge a book by its cover and to always enter a country with an open mind. 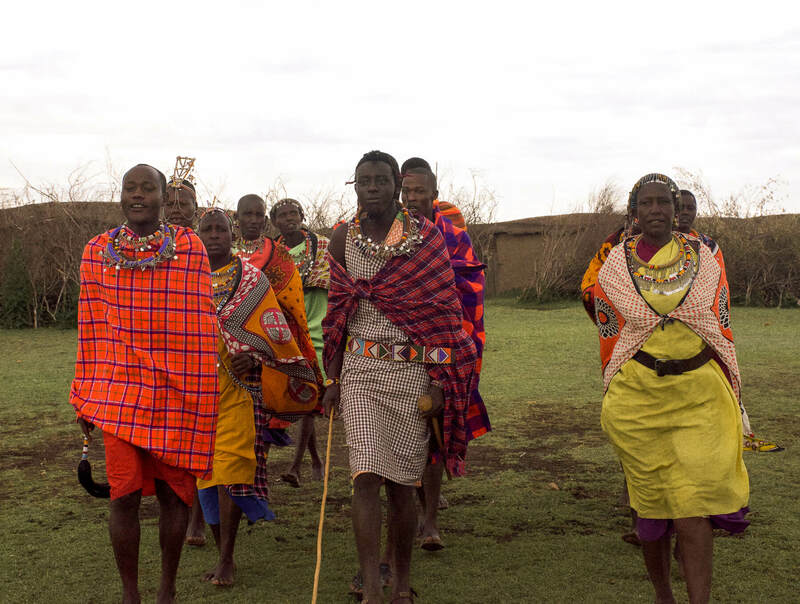 The beautiful Maasai people are a symbol of family and love, and although some of their cultural traditions may not be accepted by everyone, their willingness to accept others and cherish the beauty of Kenya is truly hard to ignore. Kenya’s incredible, vibrant savannas showed me the sheer importance of appreciating all living beings and to recognize that regardless of our species, we have far more similarities than we do differences. Visiting this country made me realise that living in harmony with wildlife is something that we all should strive for, no matter where we might be in the world. Visiting their local villages and seeing the love for their ancient culture was inspiring, to say the very least. I entered this country hearing only the worst, but left with nothing but gratitude. Pakistan is a destination that so many fear; and sadly its natural beauty is hidden behind a mask of what once was, whilst the kindness and peace of this country continue to go totally unnoticed. Its war-stricken past and constant Islamophobia from the western world means that this is a place that’s rarely seen through the eyes of a tourist. For those that can push past the fear, it’s clear to see through the words of those who’ve visited, that this is a destination that’s far too frequently judged. 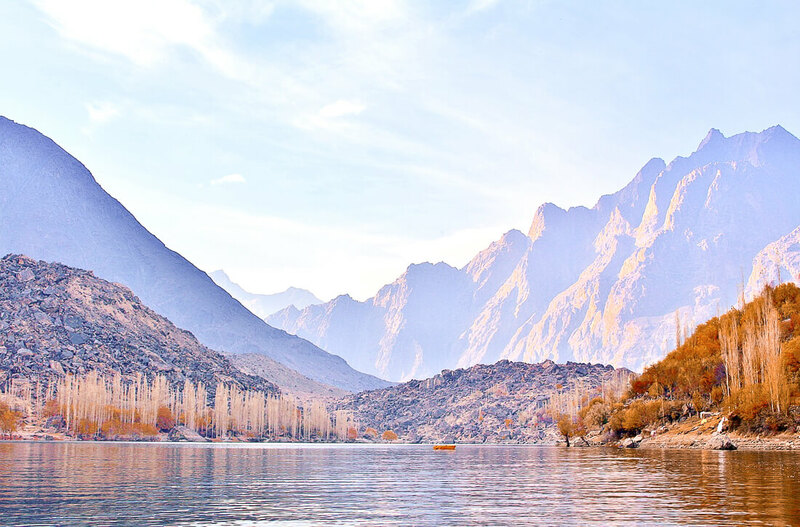 If you can push past what you once heard about this destination, I’m sure you’ll see that the people of Pakistan will change your thoughts on humanity, and that this country’s beautiful landscapes will show you a whole nother side of beauty. The continent with no countries, no war, no conflict, no murder and no violence. Here in Antarctica, the issue of Climate Change is more visible than anywhere else in the world. This continent – reaching over 14 million km² in size – is the most unique in the world. 98% of its surface is covered in ice, while the average thickness is 1.9 km deep. This is a continent filled with crazy facts that no other country could ever compare to. Since the 1950’s, more than 25,000 km² of ice shelf has been lost. Temperatures are rising, wildlife is being affected and sea levels are continuing to rise beyond belief. For those that are interested in the health of our planet, Antarctica is a place that will be sure to open your eyes. 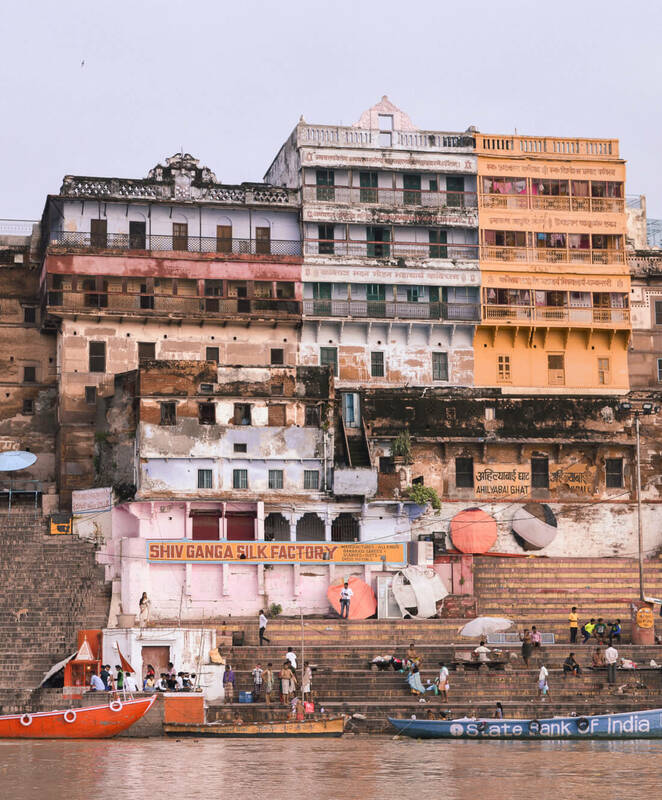 Not to mention that less than 5,000 people live here… And although tourism is unquestionably increasing, being able to step foot onto the surface of this continent is something that very few people will have the opportunity to do. It’s peaceful, it’s incredibly unique, and there’s absolutely no question that Antarctica is an inspiring destination that will forever have an impact on your life. Here in Myanmar, you’ll be taken back in time. Unlike so many other destinations in Asia that have been swarmed by tourism, this country’s historic appearance is still entirely existent. Ancient temples are scattered across the land, and the quiet, peaceful Buddhist approach to life is still very much prevalent. For many people, Myanmar is a destination that brought peace back into their lives. 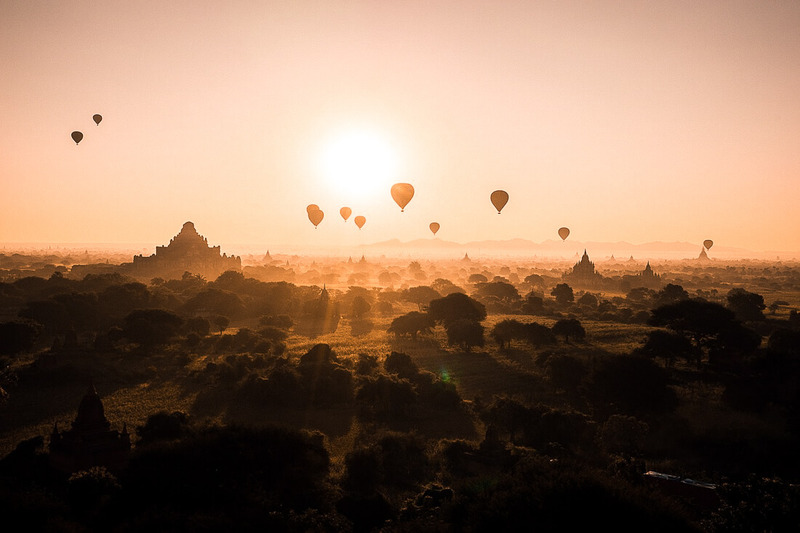 Due to its majority Buddhist population – almost 90% in fact – this country makes you appreciate all life on earth like never before, whilst its untouched landscapes make you fall head over heels with the world. Much like India, this is a diverse country where the everyday people live side by side in harmony, regardless of religion. The western world has a lot to learn from this place, and I’m sure Myanmar will show you just that! In my personal opinion, no place on earth will leave an impact on you like India will. After visiting this beautiful country, my whole mentality on life changed; I became a vegetarian, I realized my privilege, I changed my career path, created this blog and started a long journey of sustainability. You could say that my life flipped totally on its head… And you’d be right! India is a place that teaches you so many important life lessons; a lot of people have asked me what it was about this country that made me change so much, and I honestly couldn’t tell you. It’s a true mixture of seeing difficult and confronting sights, being immersed in the intense, unapologetic atmosphere, and learning about spirituality and the many diverse ways of living. 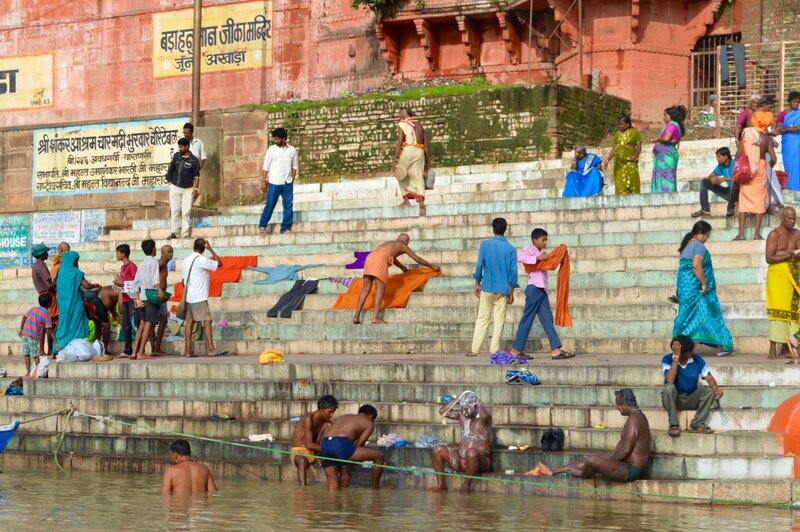 India was one of the first true developing countries that I’d visited… And it was one of the most intense! There’s no doubt that there were things that made my heart break, but those are the things that made me want to make a positive impact on the world. For the rest of my life, this country is one that I’ll always hold dear to my heart; it taught me more than any education ever could. Have you got any other inspiring destinations to add to this list? Have you ever been to a destination that changed your life for the better? The Places that you are included in this list are so beautiful in their own way. India and Antartica is on my bucket list now. Hope to go here soon with my family and friends. Your pictures are stunning. Antarctica and Myanmar are both on my list. I can only imagine the impact it will have on my perception of the world. Thanks for sharing! It’s so cool to read about the places throughout the world that leave a meaningful mark on people’s lives. There are so many and they impact us for so many different reasons at different times in our lives. While some of them can be universal, it’s also so personal. Antartica is most definitely on my list to visit out of these. But all beautiful places to change your life for sure! 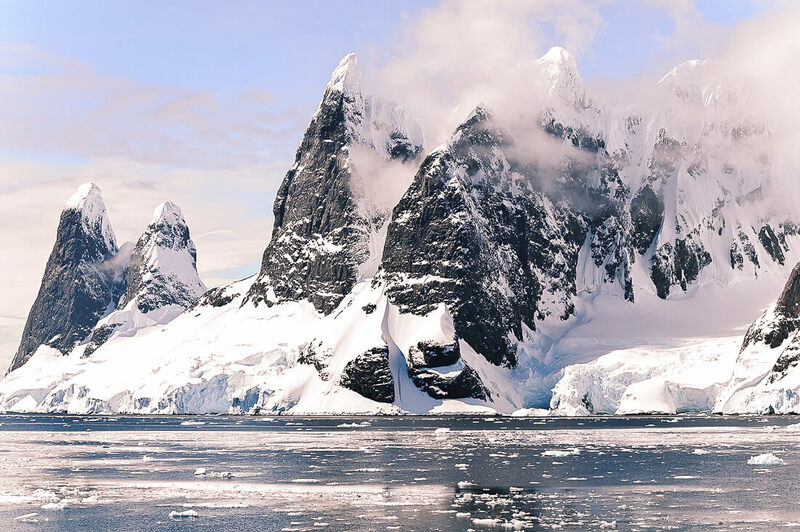 Ive never been to any of these places – although Antarctica is the one I am most interested in! Visiting Kenya completely changed my life, and my perception of India completely shifted after actually going! Looks like I’ve got a couple more to add to my list!